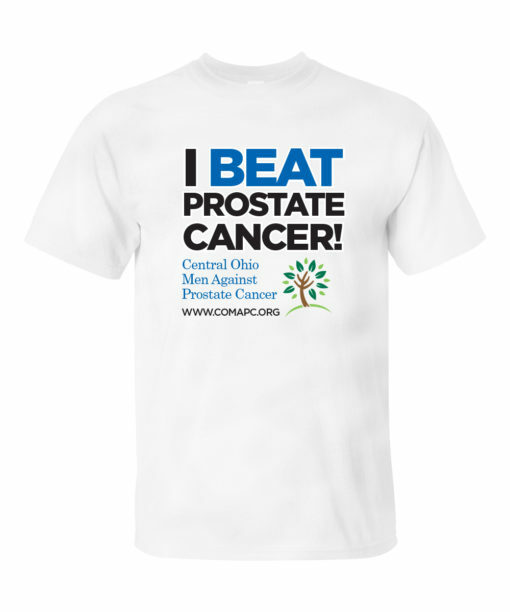 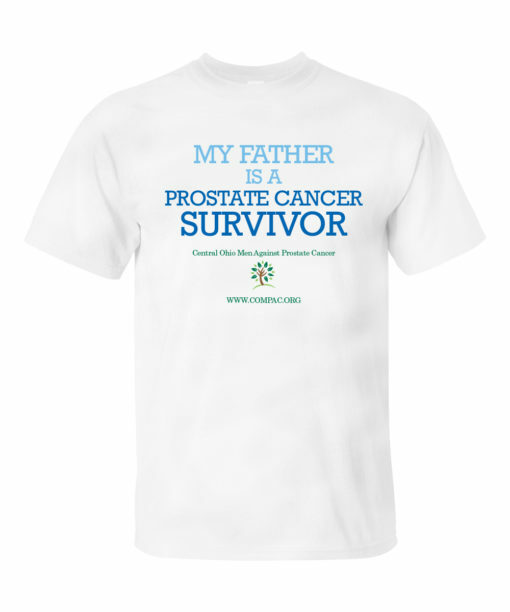 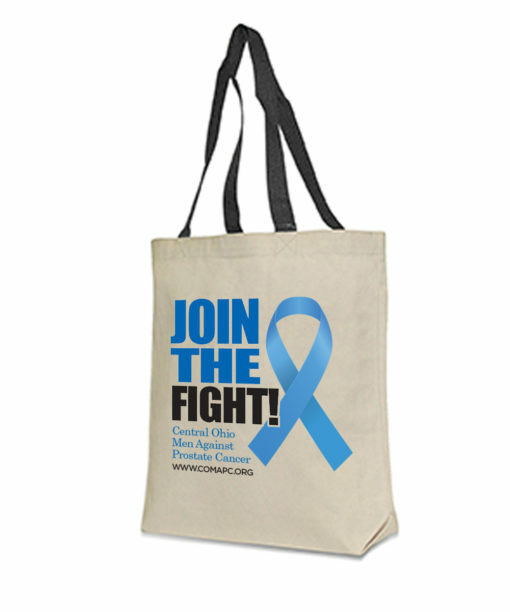 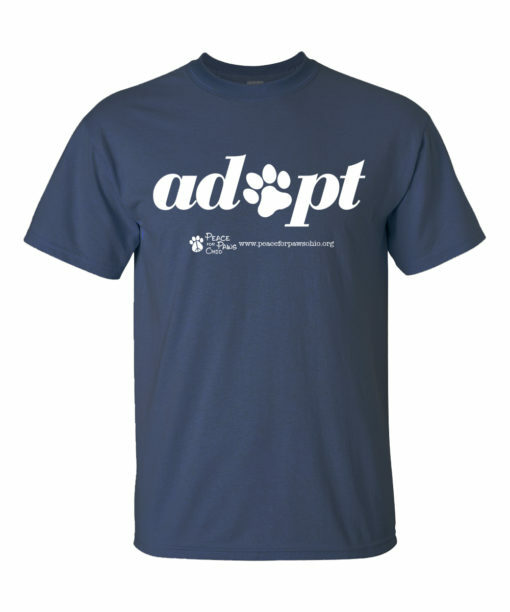 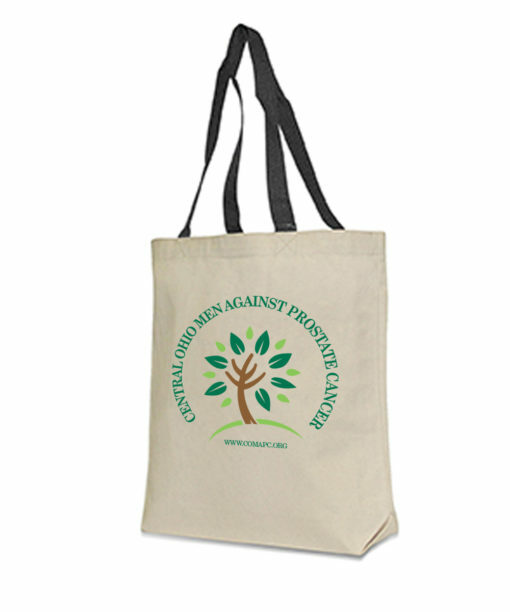 Central Ohio Men Against Prostate Cancer (COMAPC) is a community-based, voluntary, non-profit organization. 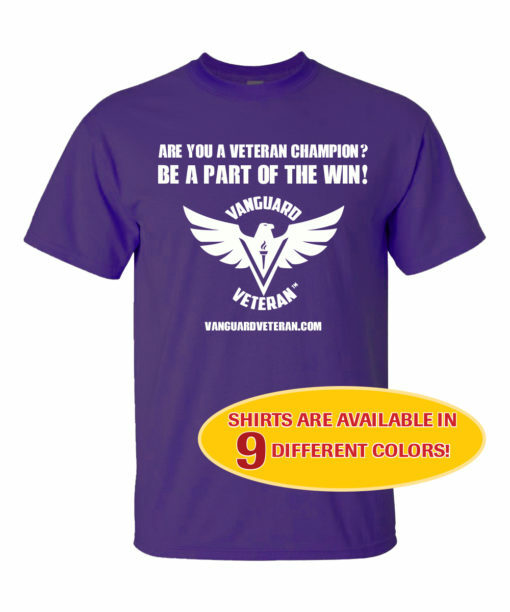 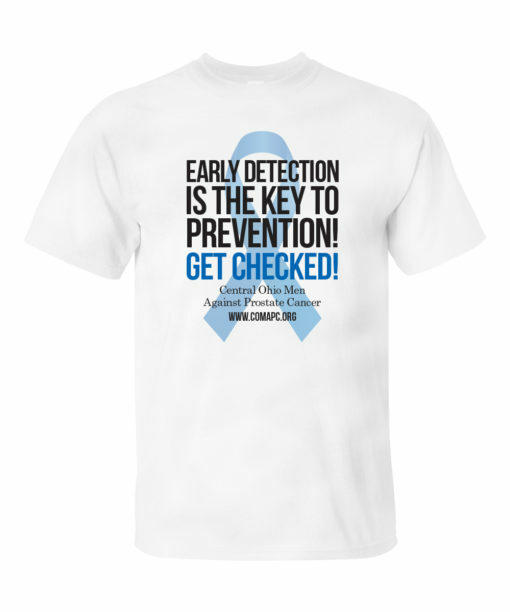 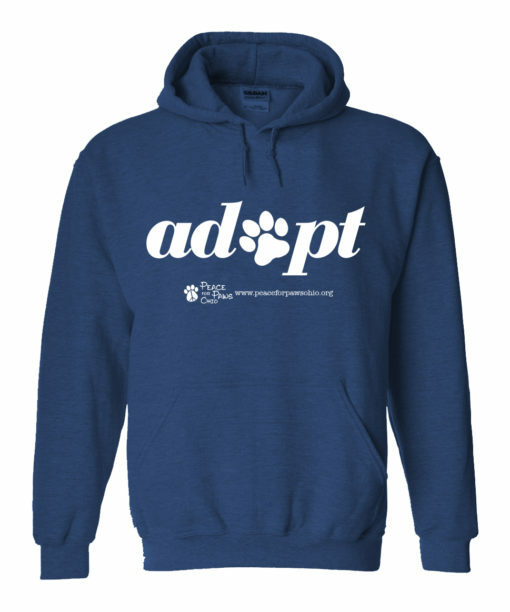 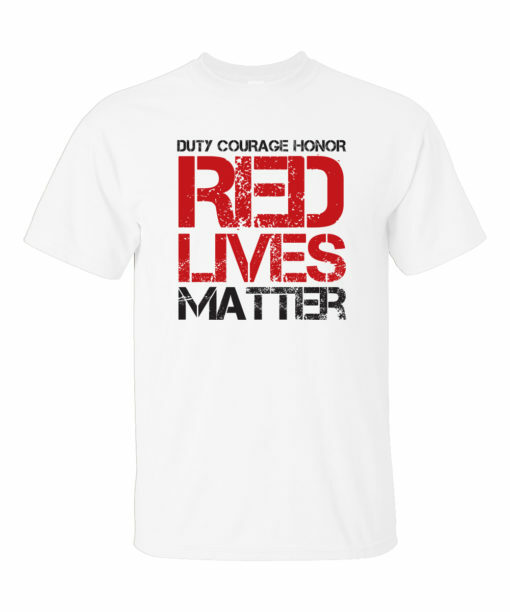 Our mission is to increase prostate cancer awareness and routine screening through education, support, and advocacy across cultural and economic barriers. 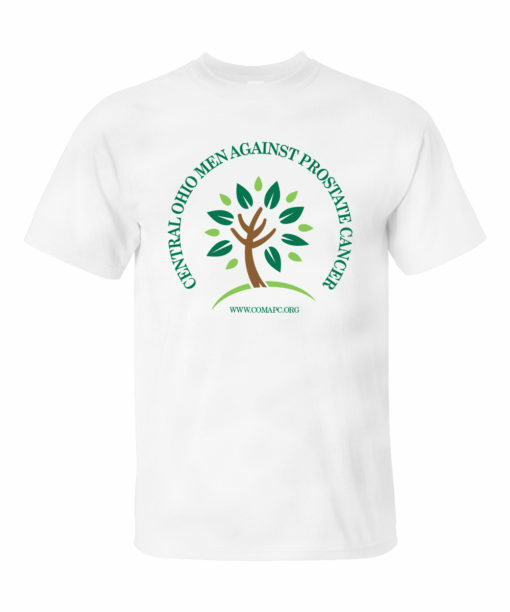 Our primary focus is to reduce disparities that exist in prostate cancer among minorities and the medically underserved. 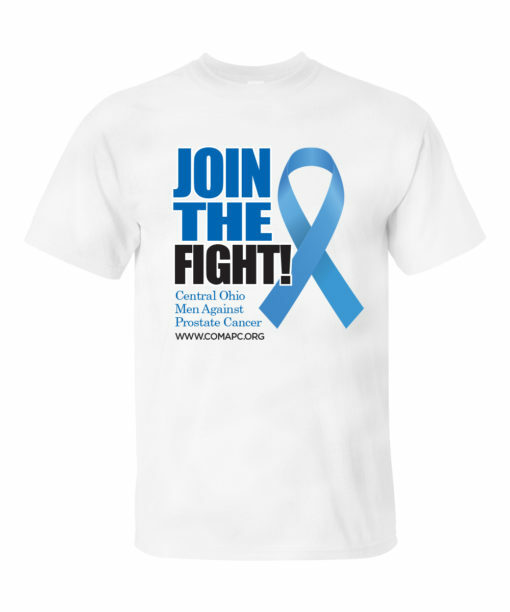 Our goal is to help Central Ohio men and their families become more informed about prostate cancer, better informed about treatment options for the disease and encourage men to seek early screening. COMAPC provides prostate cancer education, outreach and support for men, the friends and families of at-risk men and those diagnosed with prostate cancer.